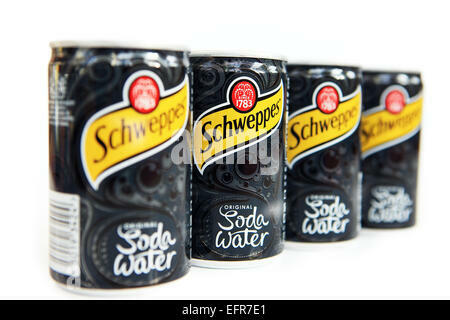 soda can isolated on a white back ground. 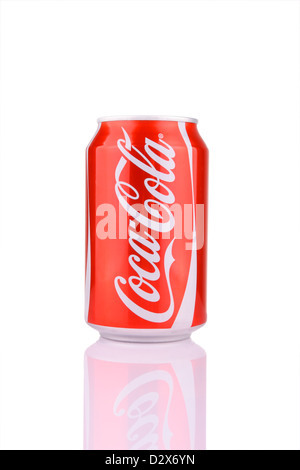 Red Soda Can With Copy Space Isolated on White Background. 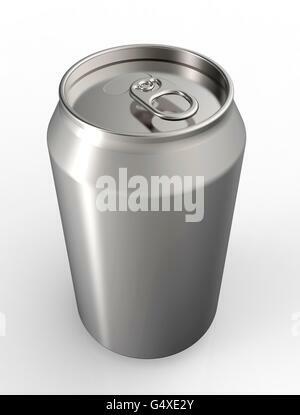 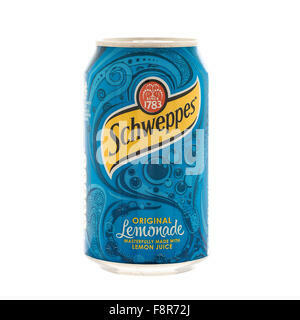 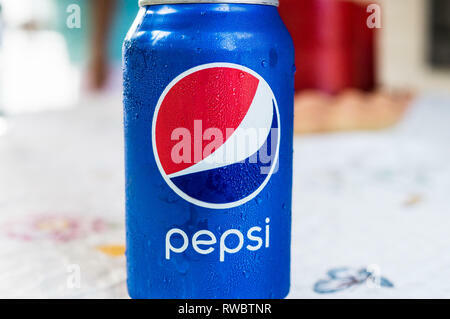 Close-up of metallic beer or soda can on white background. 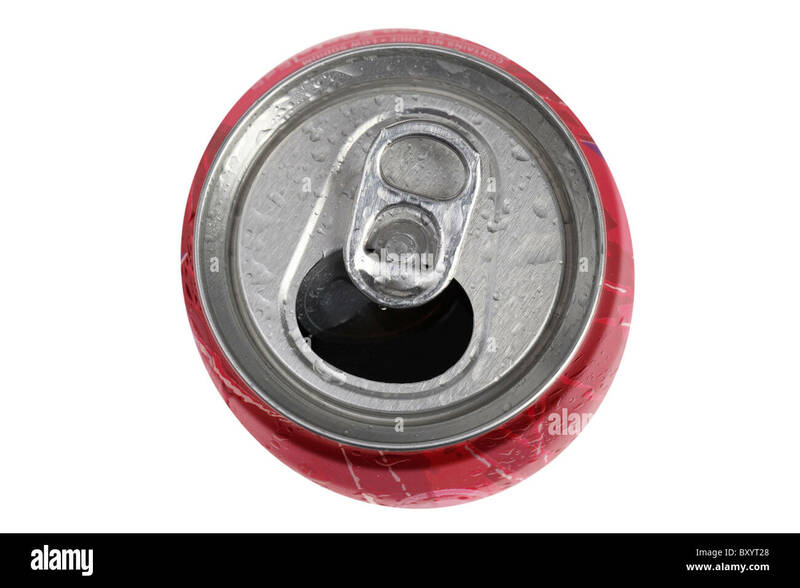 Metal can shoot from top. 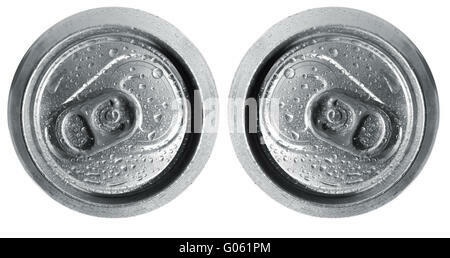 Condensation on the outside of a white 12oz can of Coca-Cola with three Polar Bears on a white background. 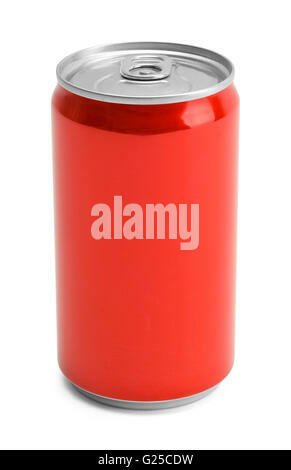 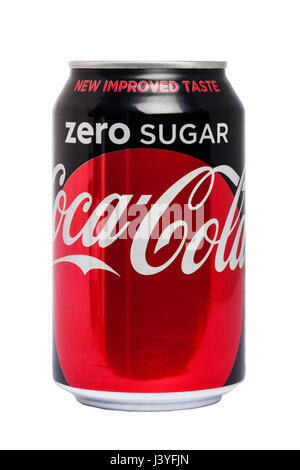 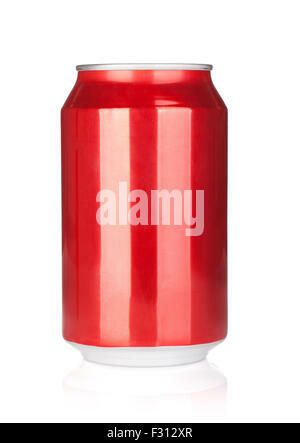 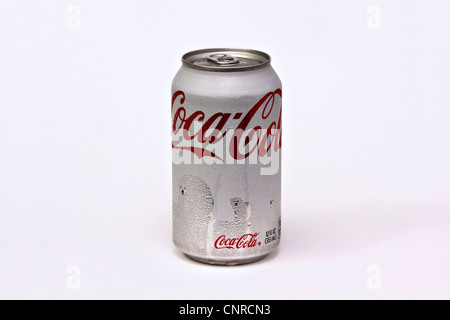 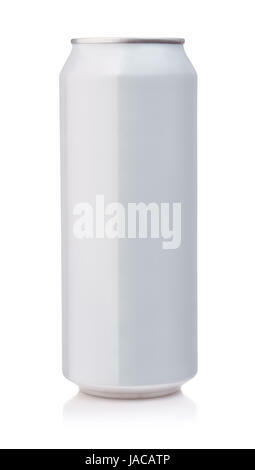 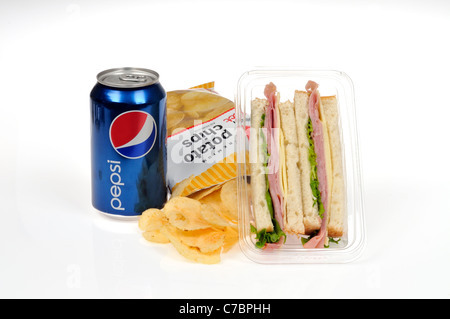 Kocaeli, Turkey - August 5, 2012: A can of Coca Cola isolated on white background.